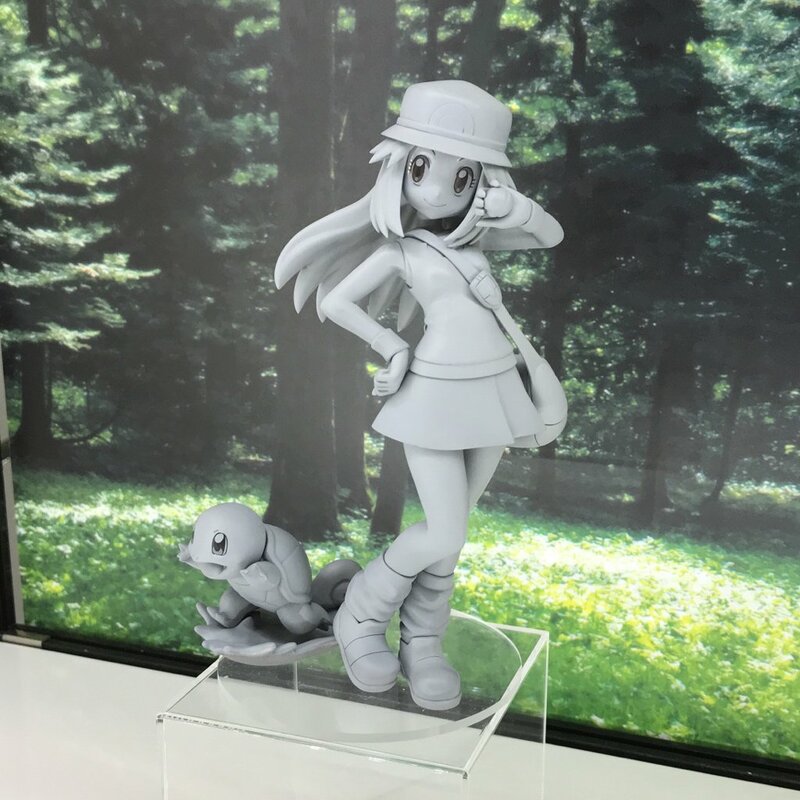 Today, Kotobukiya has provided Pokemon fans a very first look at the upcoming ARTFX J Pokemon Leaf With Squirtle (Green with Squirtle) figure in Japan. 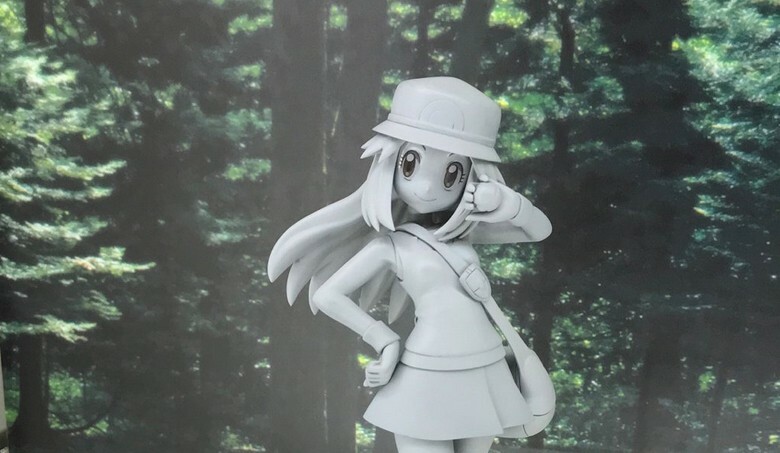 Besides revealing the prototype figure, Kotobukiya announced ARTFX J Pokemon Leaf With Squirtle will be released in Japan in September 2019. Price will be announced at a later time.